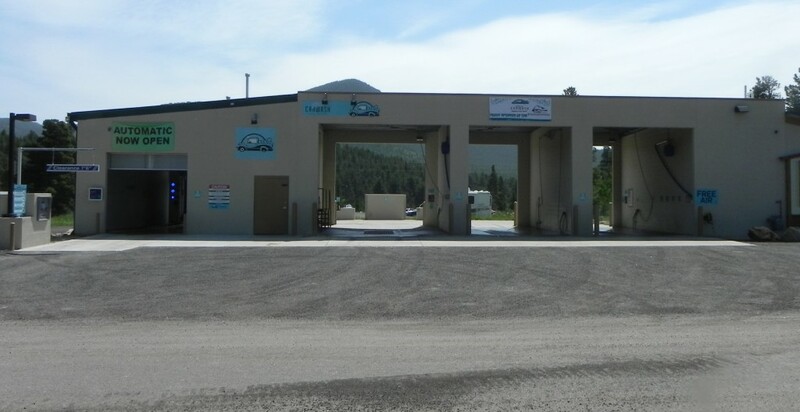 The Gilpin Car Wash is the one and only eco-friendly car wash located right here in the Gilpin County community. Residing shortly off Highway 119, this wash is dedicated to customer service. A small but devoted staff is ready to return your calls providing you with the best car wash experience possible. The Gilpin Car Wash will not only provide you with supreme customer service but also a sparkling shine on your car. Use our spot free rinse feature, after washing off all the mud, dirt, and mag chloride, to leave your car the cleanest in the county. Not only will the wash get your car spick and span but we have included free air to top off or completely fill those low or deflated tires. Come try us out today, need directions? Click Here. Have Questions? Contact us. The car wash is packed with the newest technology and features check them out below! These hoses are easy to use and struggle free! This hand held touchless dryer is a fast and effective way at drying your clean car. With wind speeds up to 320 miles per hour this dryer will leave your car spot free. Does more need to be said? Free air to all to fill up or top off those low tires! From magnesium chloride remove to clear coat protectant to anything in between including tire and engine cleaner and spot free rinse this car wash has a multitude of cleaning selections to keep your car spick and span. These bright and brand new LED lights illuminate the car wash late at night allowing for car washes all the way through the night. These friction free sprayers are the perfect pair for the clean car. Rinse the car with the high pressure sprayer to get off the hard packed mud. Use the gentle low pressure soap to evenly distribute and apply soap to all spots of your soon-to-be clean car. This brush is perfect for applying soap and scrubbing the nooks and crannies of your cars detailing for the full sparkle. Makes washing floor mats easy just pin them up and spray them down. This station is everything you need to get the cars interior just as clean as the exterior. This station is also equipped with a spot remover. The PayMaster coin dispenser accepts cash in the form of $1, $5, $10, and $20's. On top of that the dispenser accepts all major forms of credit cards including: Visa, MasterCard, Discover, American Express, Diners Club International, and JCB International Credit Card. Have a big truck? 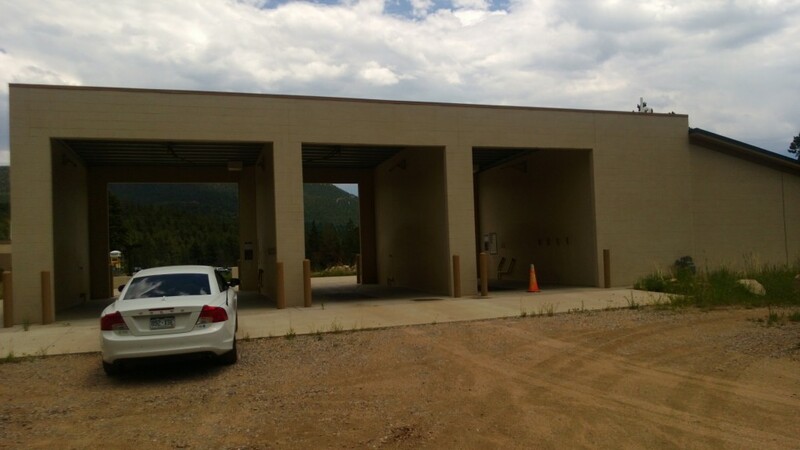 No problem this over-sized bay is perfect for washing those big vehicles including trucks, boats, and RV's. No need to wait with three self wash bays. After the car wash waiting are two vacuum stations to clean the dirt and filth from the inside of the car that tracked its way in. Hover over the image to pause the slide. Below each picture is a description of the feature. The new automatic unit is a top of the line machine manufactured in Italy. It provides the highest quality clean while being careful and detailed. The cleaning options include touch-free and friction washes but will always leave you with a clean car.